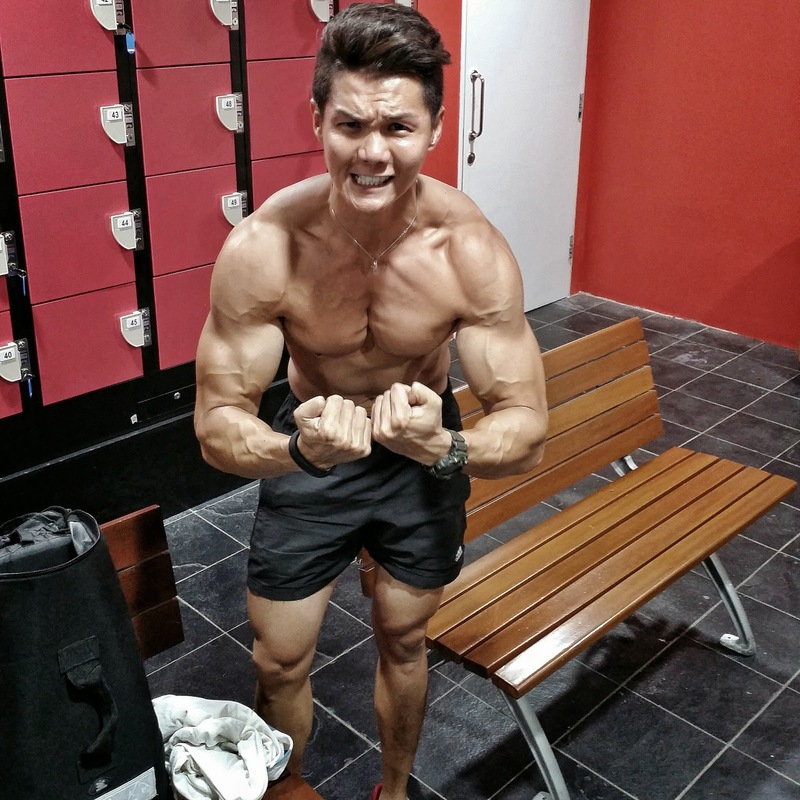 Today, I'm going to share with you guys my experience with Cellucor Alpha Amino. But before I do that, let's find out what Amino Acid is and if it's important to take them. Amino Acid is very important for everyone, even more so if you're intending to build muscles. I will like to bring your attention to some of the amazing ingredients that have been added into this product. 1. L-Leucine: This ingredient help in muscle building & recovery, increases protein synthesis as you are working out. It also increases the growth hormone levels in your body. 2. Leucine Nitrate: Responsible for giving you a good pump when you work out! 3. Glutamine: Having this during your workout is essential as it reduces muscle soreness so that you can push on for that extra rep! It also boost your immune system. 4. Arginine: This ingredient works closely with Leucine to improve blood flow, allowing nutrients and oxygen to flow to the muscles worked. 5. Raw coconut water & Taurine: Helps to reduce cramps! I have been taking Optimum Nutrition's Amino Energy for the longest time as an intra workout drink and it has been working pretty well for me. 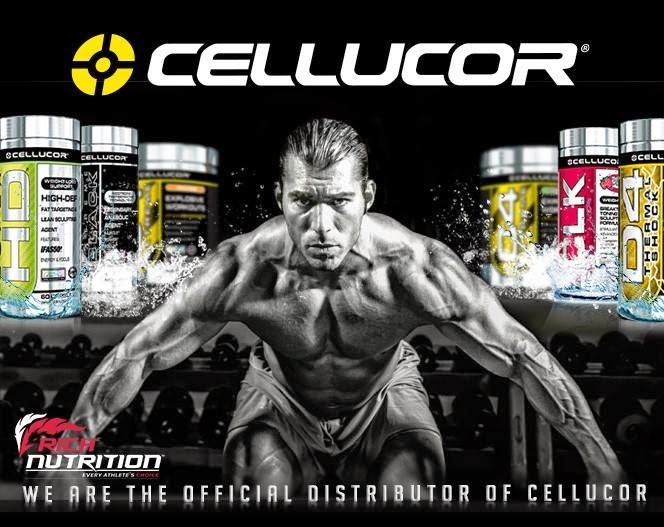 But after trying the Cellucor's Alpha Amino, this product has surpassed my expectations! Amino drinks always come with a weird after taste but this one doesn't, it also mixes really well, which is really important for an intra workout drink. I work 7 days a week and often find it hard to concentrate during my workout. This product is suitable for individuals who want to take their workout really seriously. Head over to www.richnutrition.com to get your Alpha Amino and check out with "JJLJ85" for additional 5% discount on top of any existing offers! Hi! How to get a tone body? Do u have any recommended work out? 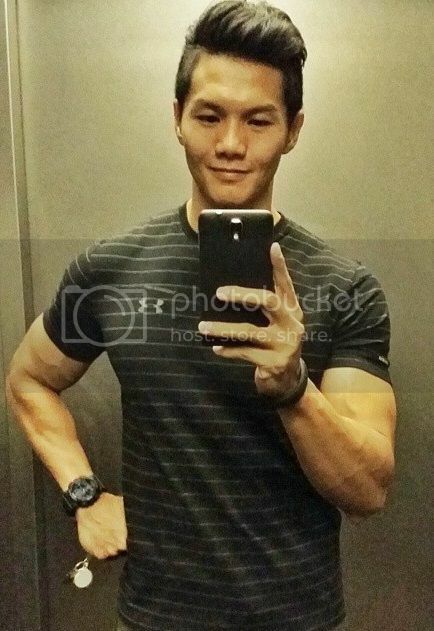 As im been gyming for months and yet I do not see any form of improvement in body toning.Do share some advice? Are you from SG? You may not be working out correctly if you're not seeing results. Same as schooling, building your body requires proper education. If you're interested in personal training, do let me know. Yea I'm from sg.Just that I always jumble up my schedule.Do u have a routine on what type of muscle groups to work on from mon-fri? And how long do I have to spend in gym in a week then it's consider adequate. Can we get different flavors of Cellucor Alpha Amino? How to get a tone body like you? I have never used Kratom before but my brother takes them before every workout so when I ordered this & it came in I had him look at the ingredients and he said that is good stuff. Alpha Amino is a great product from Cellucor (http://www.aussiesupplements.com.au/store/amino-acids/alpha-amino/).. the supplements keeps me hydrated throughout the day and enhances my energy everytime I sip in this supplement.